Wait wait wait. 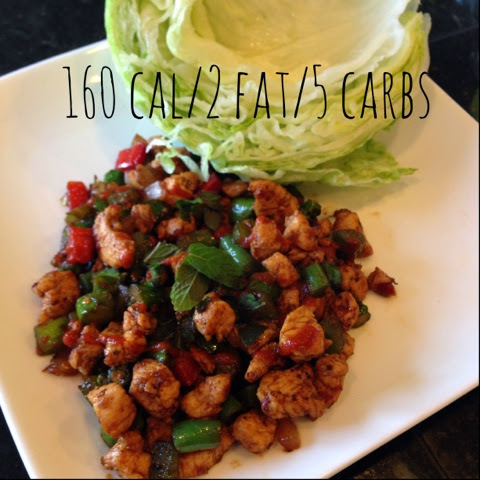 Um you can have PF Chang's on a 24 day challenge? Nope but you sure as heck can have this! 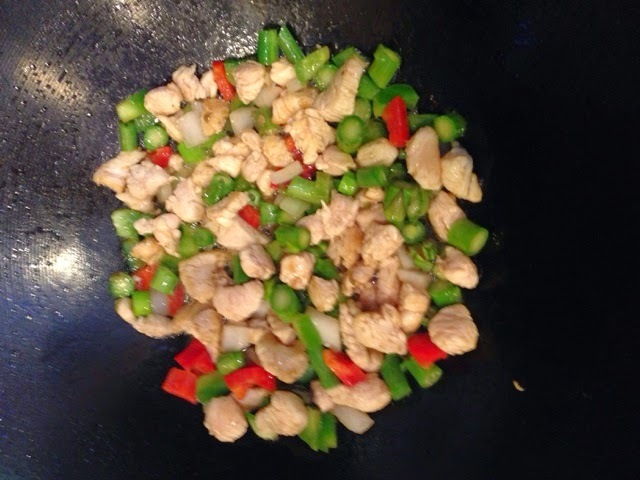 Spray the wok with a little spray oil. Add the chicken first cook for 2 minutes. Add the veggie mix cook 3 min. Add the sauce and cook an additional 2 minutes. Top with fresh mint. I served with iceberg lettuce and more sriracha um because thats what this Mama does. 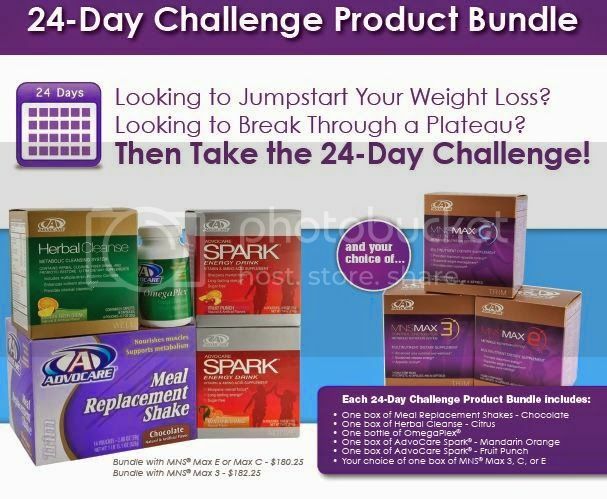 Cleanse/challenge say WHAT?!?!?! And if I am being totes honest I am not craving bad food anymore. YES the Costco samples blew BUT we went to a Birthday party with hot dogs and cupcakes and nope, no biggie. I sipped my Spark and ate some fruit and all was totally right with the world.